If you are looking to invest in houses in Islamabad then the sectors of F-11 is the best choice for you. It is the most recent built in the city and is located close to blue area which is a big market. The particular area has shown a real estate investment growth of 2.6% in the past decade. 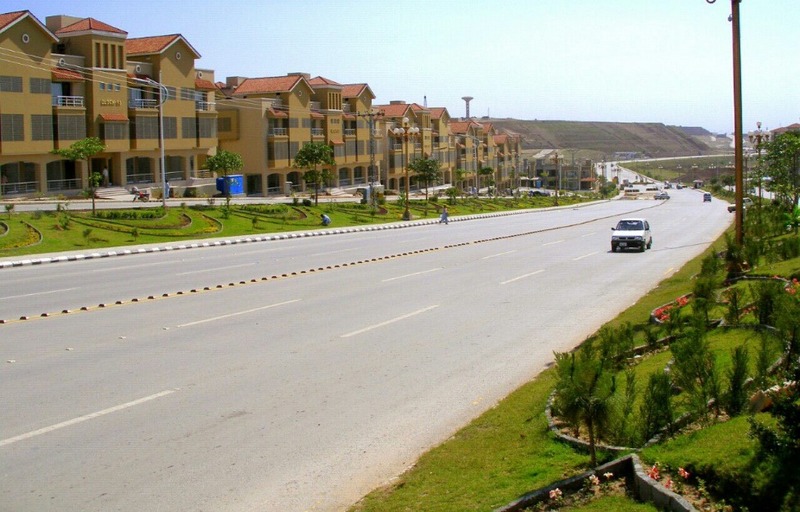 If you are looking to invest in lands in Islamabad then the sectors of B-17 and Behria Town (technically Rawalpindi) are the best options for you. Sector B-17 lies to west of the famous and beautiful National Park of the Margalla Hills and the Rawalpindi-Peshawar road. The particular area has shown a real estate investment growth of 2.57% in a period of last three months. However, Behria Town is technically situated in the twin city of Islamabad i.e. Rawalpindi but many people consider it a part of the capital due to its beautiful lawns and smooth roads. It is a society for medium-level earning people. The houses are affordable plus there are lots of facilities available in the town such as it has eliminated the energy cut-down problem completely due to generating energy through the solar panels. Similarly, it offers a high level of security to its residents, which is a high demand of the time due to uncertain law and order situation of the country. The particular area has shown a real estate investment growth of 7% in a period of past three months.